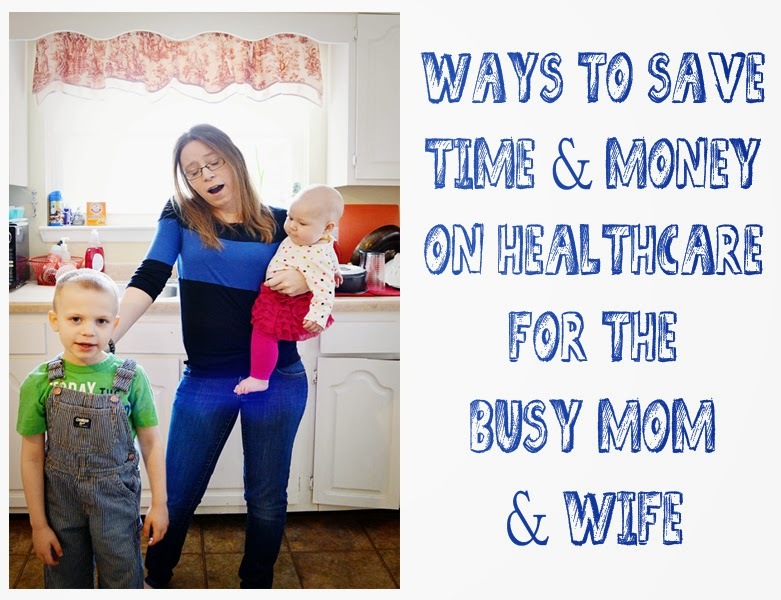 Walk-In or Make an Appointment: Between being a one vehicle family and my husband's unpredictable schedule, we have often had to cancel appointments at the last minute. Never fun! We then have to wait even longer to see a doctor- but with walk-ins welcome, we can truly just stop in whenever is convenient for us! You cannot get more flexible than that! Wait times are typically less than 20 minutes, but if you're in a real rush, you can even check the wait times online so you know just what to expect. And if there does happen to be a wait, you can at least get a little shopping done while you wait- a much better use of your time than sitting in a waiting room, right? Open 7 Days a Week & Weeknights: Another issue we tend to find when trying to get an appointment for my husband in particular is that doctors only seem to be open during typical working hours. How is anyone with a job outside the home supposed to see their doctor? Whether you decide to walk-in or make an appointment, there is sure to be a time that will fit your busy schedule. Aside from that, I'm certain I cannot be the only one whose children always manage to get sick and/or injured when the doctor's office is closed, right? Oftentimes, that means an expensive trip to Urgent Care that could have been avoided and cost much more than necessary. With Walgreens Healthcare Clinics, we can see a healthcare professional when we need to without the added expense. Accepts Most Insurance: Speaking of expenses, healthcare costs are no fun!! The good news is that the Healthcare Clinics accept most major forms of insurance- including our personal provider, Tricare!! You can check their website to see if your carrier is accepted. But if it's not or you don't have insurance, the service costs are also right there on the website too, so you can know just what to expect...no surprise bills later on!! Treatment for Patients 18 Months +: Okay, so I cannot take my youngest child just yet...but for the most part, our whole family can be seen! On-Site Pharmacy: When you go to your regular clinic and the doctor prescribes you medicine, that usually means even more time and money- loading up your little ones and driving across town to the pharmacy where you'll then probably have to wait as the prescription is being filled. 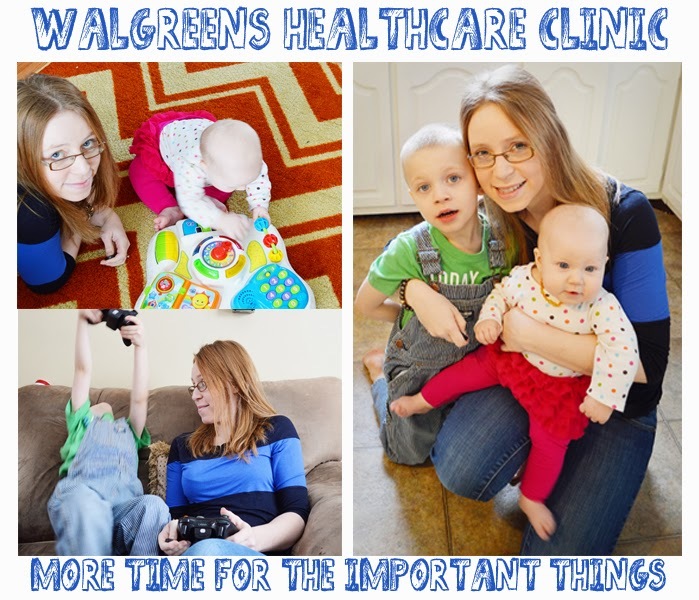 When you visit the Walgreens Healthcare Clinic, you're already there!! Pick up your presciption and be on your way, with no additional stops along the way!! You simply cannot get any more convenient. Sounds pretty great, right? You can visit their website to learn more about all the services offered and find the location nearest you...and then get on with your daily life. At the end of the day, none of us has the time (or energy) to spend all our time trying to make an appointment or sitting in the waiting room for countless hours. So thank you Walgreens for giving me more time to spend on the more important things in life- like spending time with my family! Good to know about Walgreens. I currently have AMAZING insurance but I'll lose it soon so this is good to know. Job Security: The first and foremost factor, which influences the majority of individuals to choose this sector is the job security.